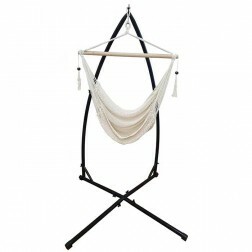 View our range of hammock chair and stand combos below. 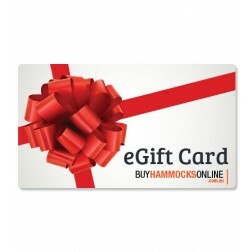 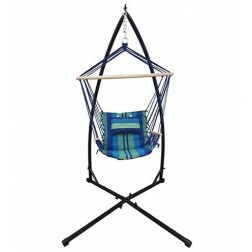 These represent great value opposed to buying the hammock chair and frame separately. 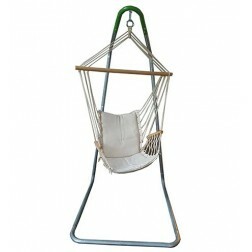 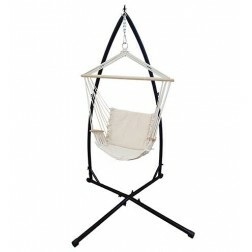 All the below hanging hammock chair & frame combos come with free shipping to Australian metro locations.